When a country is facing multi-year economic crisis , inflation is skyrocketing to 741%, Interest Rates increased to 21.78% and the entire country is going through a very complicated tough situation, What do you think how the stock market would perform? Generally speaking, the stock market will reflect the economic conditions of an economy. right? But what if the the entire economy in crisis, stock markets created a historic bubble? What made the Venezuelan stock market to go higher? 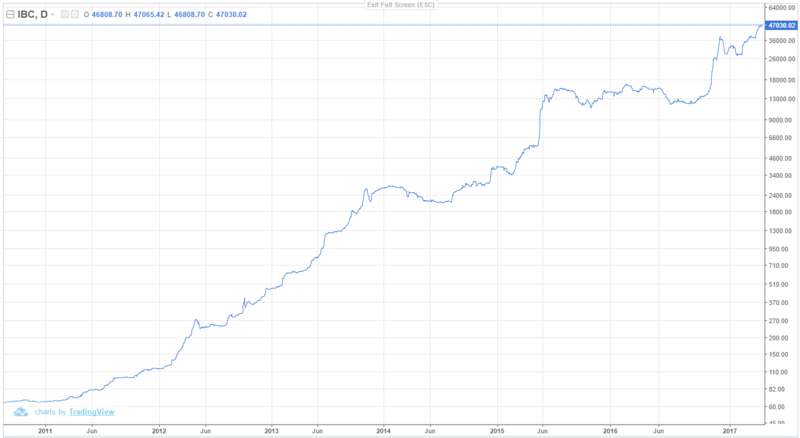 Venezuela’s stock market movement largely reflects the collapse of Venezuela’s currency, the bolivar. When a currency experiences strong and rapid depreciation, investors naturally turn to gold or foreign currencies to hedge against wealth erosion. With gold in short supply and strict capital controls imposed, middle-class families and investors are pouring into the stock market as a hedge against their crumbling currency. 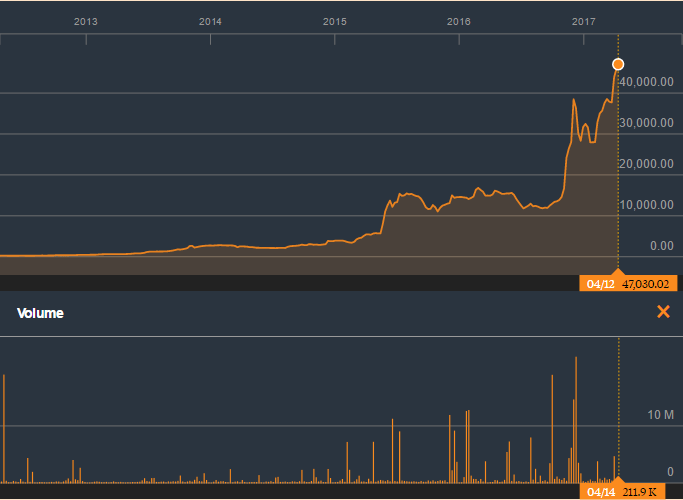 Will this bubble go parabolic further? This is a impending bubble and the markets are largely driven by retail investors rather than by funds or asset managers. Bubble will start crumbling when investors find stock market index are getting toxic to invest further or when they find alternative safe haven investment vehicle to invest. Already volume are getting thin compared to 2015 and 2016 which indicates that less and less people are interested in participating at this juncture. Download – Introduction to Amibroker 2nd Edition by Dr. Howard Bandy Introduction to Amibroker 2nd Edition written by Dr.Howard Bandy released few days back this week and the good thing is it is free to download for personal use. . Download Now!